I came across this brand called Glossier on Instagram (@glossier). If you are familiar with the beauty blog Into the Gloss, they are the ones who started this brand. 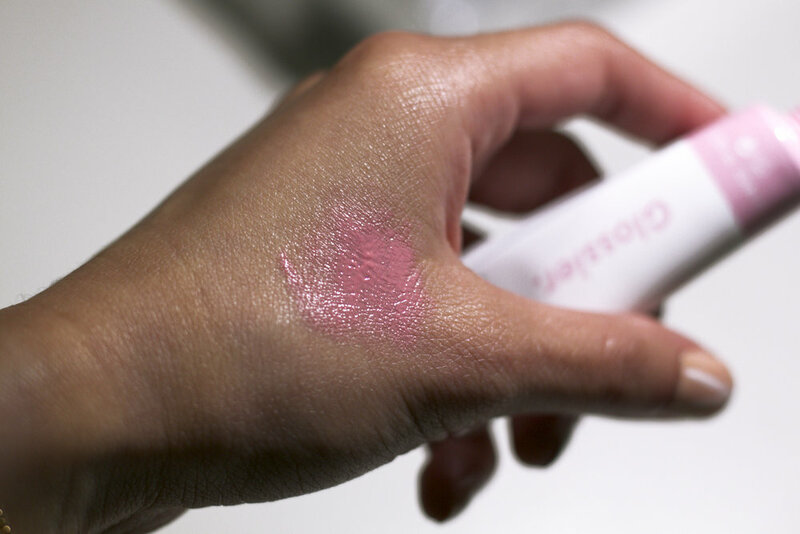 Glossier's focus is on beauty products that put your skin first. The idea is that the In The Gloss people, who have reviewed all kinds of products for years, are now taking into consideration what worked and what didn't work to produce quality makeup and skin products that make skin health the first priority. I gave one of their products a try, the Glossier Cloud Paint in the shades Beam and Puff. Beam is an coral, orange creamsicle color. I love how natural this color is on my skin tone. Puff is a light baby pink. This one gives a nice cool-toned flush on me. This is a cream blush, packaged in a 0.33 fl oz squeezable tube. 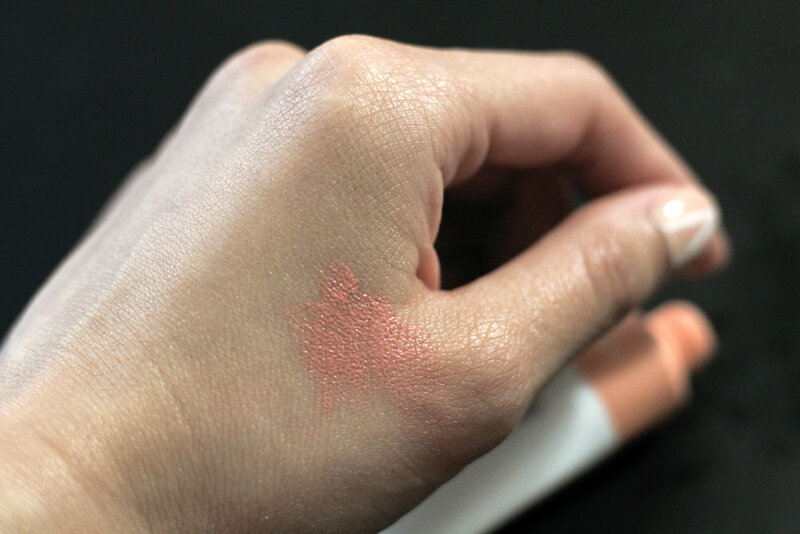 It's intensely pigmented, so very little goes a very long way. I would say a half a teardrop for each cheek. I just pat it on the apples of my cheeks with a clean finger. It's buildable, and it has a seamless natural finish. This a great for someone who does not like wearing too much makeup. It lasts all day. I was not disappointed with my first purchase! I usually wear this to work when I have minimal make up on. 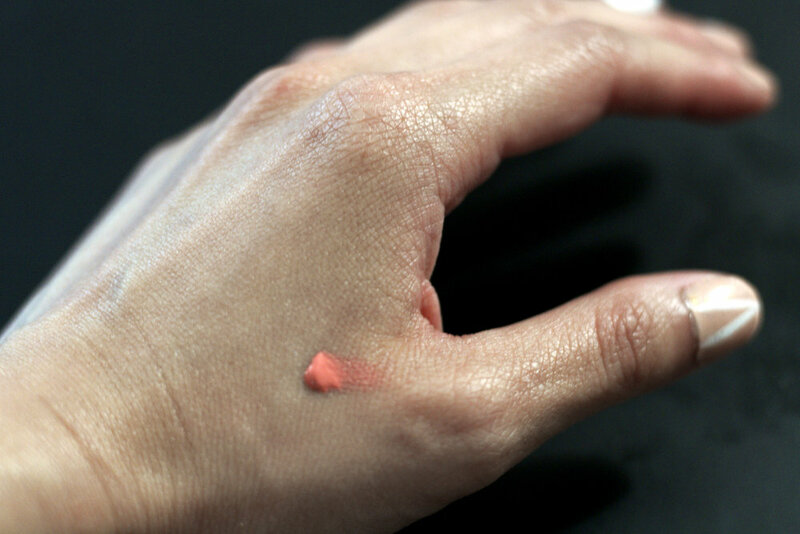 I pat this blush on, fill in my brows, put on lip balm, and I'm out the door. I already threw out the box my products came in, unfortunately, but their packaging was a pleasant surprise. When I open the cardboard box, the products were packaged in this clear pink ziplock bag that had bubble wrap in it. Hard to describe, but the bag is definitely reusable for travel. They gave me a bunch of stickers which I stuck all over the ziplock bag. Total cuteness. Plus, they threw in a sample of their cleanser, which I tried and loved. Now, I'm consider getting the cleanser for the winter.